1) Big news! 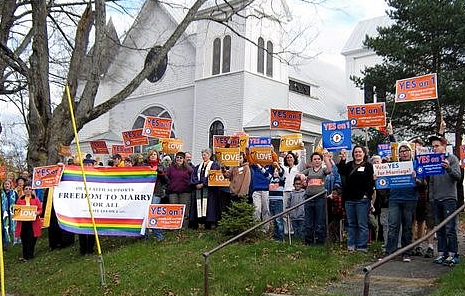 The Unitarian Universality Church in Pittsfield, ME has divested from Exxon (selling 1600 shares) and has pledged to make its way towards a fossil fuel free portfolio. Read more here!